The iPad maker claims a judge-imposed overseer is not only costly and disruptive but blatantly unconstitutional. It’s a persuasive argument, akin to ones that doomed the independent counsel role of Iran-Contra fame. A U.S. court of appeals has the opportunity to say so. Apple on Feb. 4 asked the U.S. Court of Appeals in New York to block a court-imposed monitor from overseeing the company’s compliance with reforms ordered after it was found liable last July for antitrust violations involving e-books. The technology giant claims the monitor costs too much, exercises unconstitutional authority and has improperly disrupted business by demanding interviews with top company executives. The U.S. Justice Department successfully sued Apple and five publishers in 2011 for agreeing to shift from a wholesale model for selling electronic books to a so-called agency model, in which the publishers would set the price at which Apple could offer the titles and Apple would take a 30 percent cut. 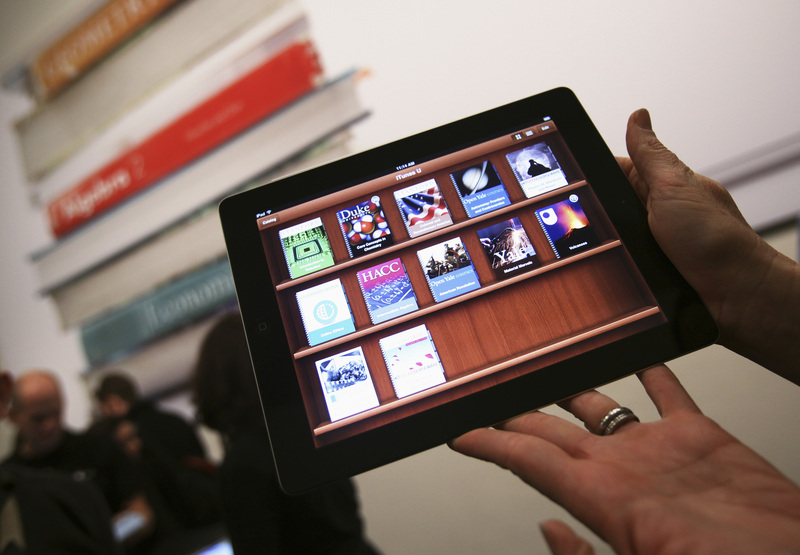 Apple also required the publishers not to offer e-books to any other seller for a lower price. The publishers settled the antitrust allegations. Apple has appealed the ruling against it and also faces up to $840 million in state and consumer antitrust claims in a related case.